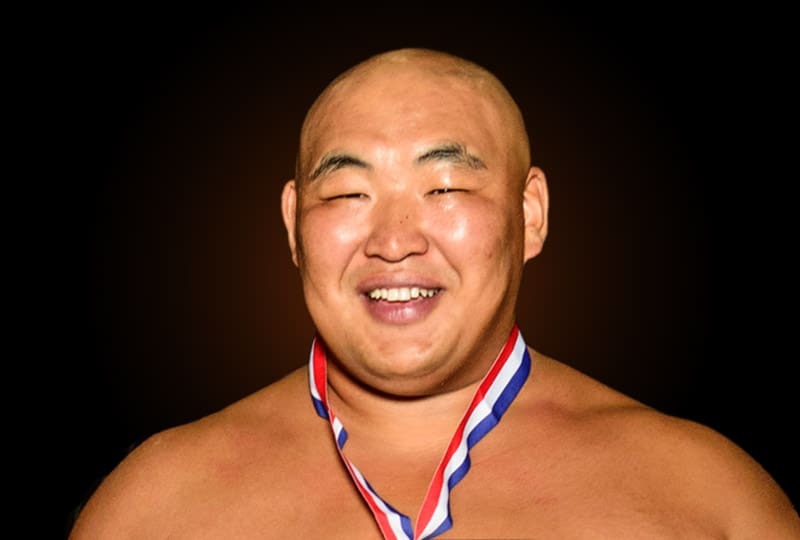 Cheer on 3 Titans with 6 World Sumo Champion titles, smashing just a few feet from your seat! Dine on gourmet sushi as the Sumo Stars go head-to-head. “Unique” is an understatement. 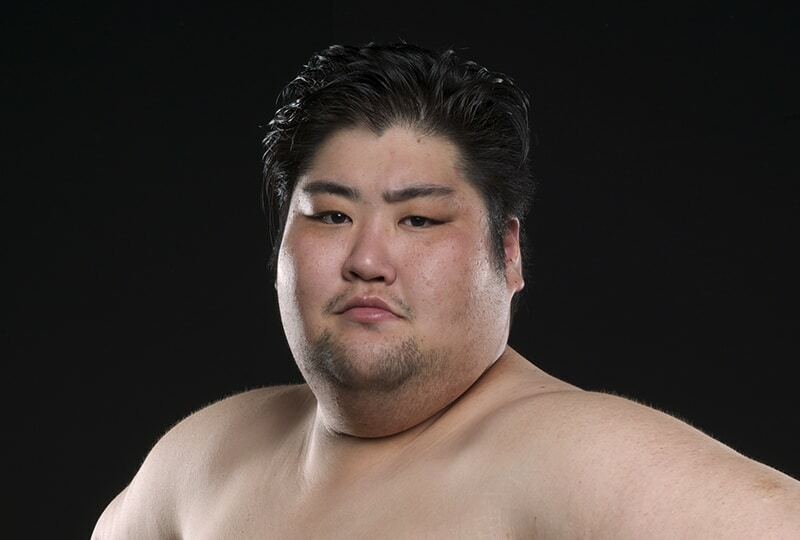 Enjoy a full show of sumo action, capped off by some audience challengers! Then, line up to take your photo with the World Champions, too! You could spend thousands of dollars, visiting Japan, to experience this level of sumo . . . OR you can see the Sumo Sushi Show here NOW! This was the coolest live show I’ve ever attended! Seriously, Las Vegas has cool shows, Hollywood has cool shows, plus I’ve seen a lot of great concerts, but Sumo Sushi has it all! You get a tasty meal, serious sumo matches, some awesome sumo comedy, and . . get out of town! You actually get to meet the World Champions and take photos with them?! Are you kidding me? Who knew? Sumo Sushi Shows bring REAL sumo dudes to regular Americans. The presentation is funny, but respectful, and filled with crazy sumo action. Honestly, I never thought I’d see a 600-pound doing full leg splits, plus doing acrobatic flips through the air. No way! All while drinking sake and eating sushi! * Line-Up is subject to change. Subscribe Now for Schedule Updates!